though he was a great grandfather. 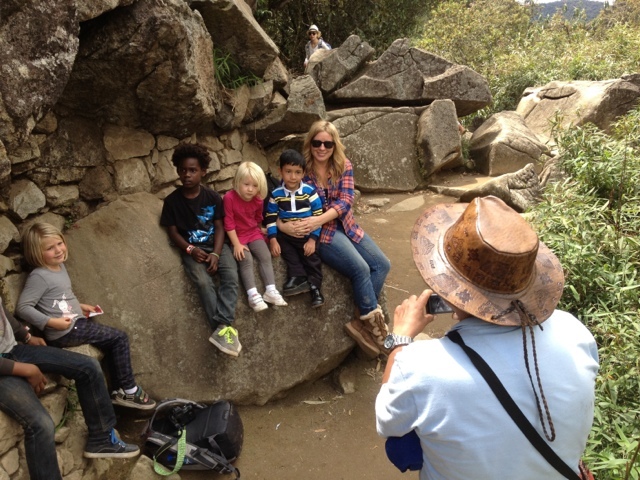 kids on Machu Picchu that day – and he wanted all of us in the photo. 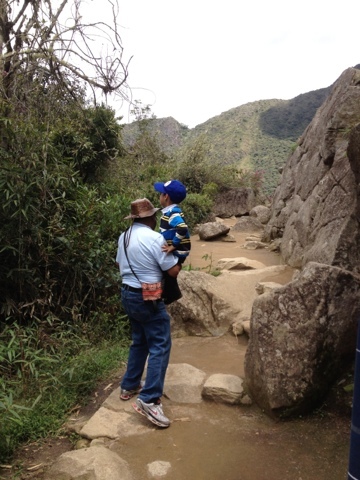 the ruins so he could see Macchu Picchu. my kids on this trek. 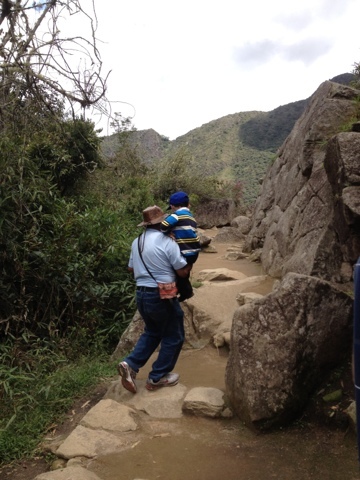 Here was a man carrying his grandson the whole way. a conviction to try to do better by my kids.